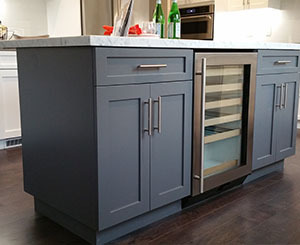 We are your friendly neighborhood kitchen and bath design company. We treat you like family as every project is personalized for your taste and budget. 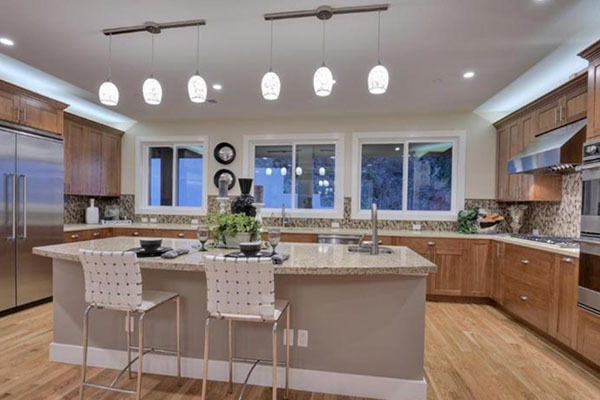 Helping Bay Area residents reinvent their homes for over 20 years!. 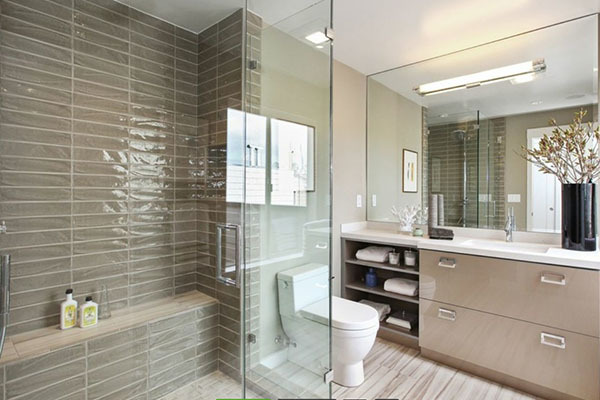 The Most Personal Way To Design Your Home! 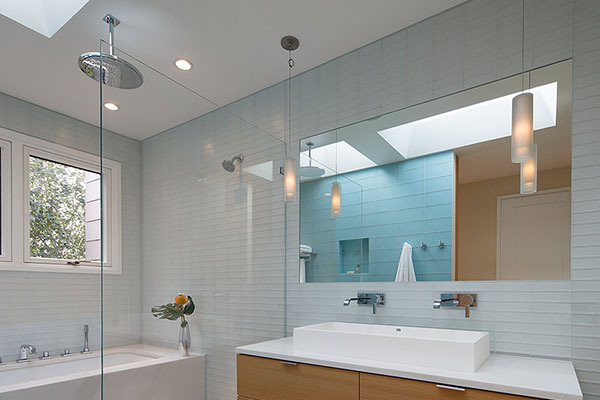 We help navigate home owners & contractors through a wide variety of kitchen and bath styles. Partnered with the best vendors in the market. With prices only available through our network. Our network of installers and trade experts ensure proper installation. 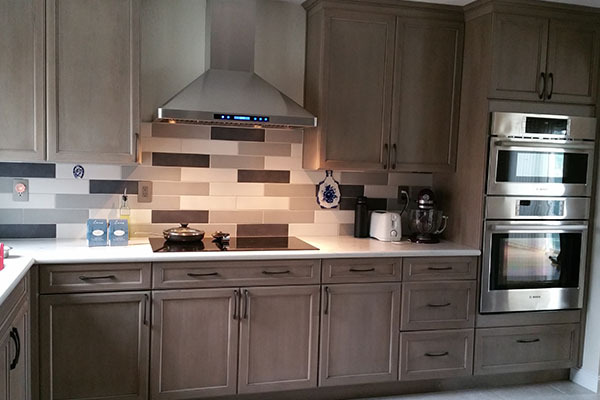 Whether you're a contractor managing a complex project or a home owner wanting to remodel. We offer a full range of services and competitive prices. 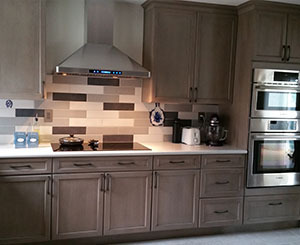 Full kitchen design, custom cabinets, kitchen plumbing and more! 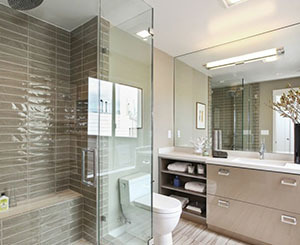 Vanity, toilets, plumbing and heavy shower glass installation. 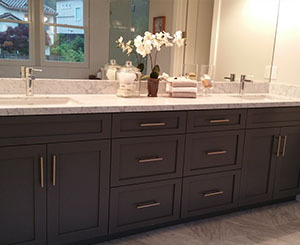 Personalized vanity with wide selection of countertops, hardware and cabinet styles. 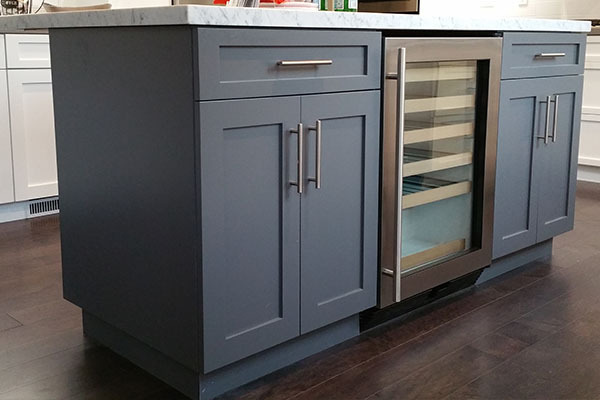 Update your existing kitchen cabinets with a modern look and feel. 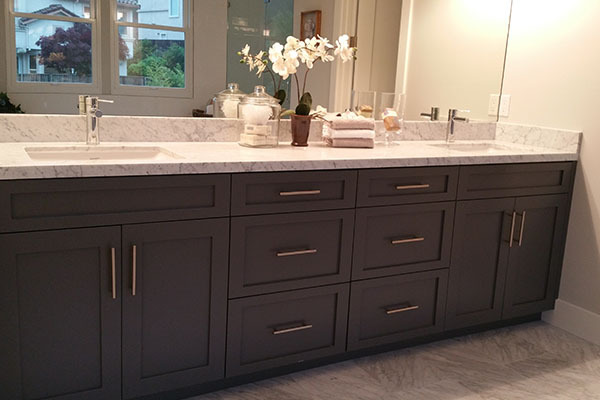 Enhance cabinets and vanity with elegant décor styles. 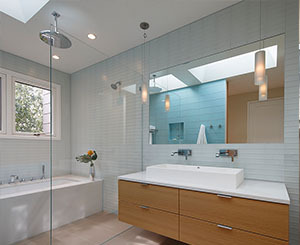 Beautiful decorative plumbing styles to complete any bathroom design. 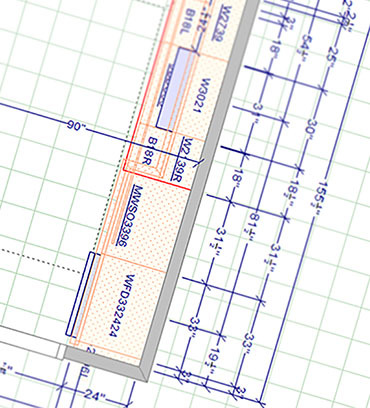 On-site measurements with Professional CAD Construction drawings and budget estimates. 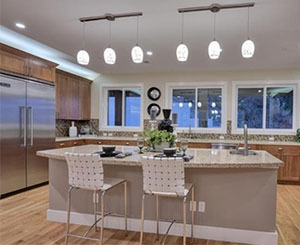 Guide home owners, contractors, installers and trade experts to ensure proper installation, appliance compatibility and final product adjustments. Ensure Building code, California Air Resource Board(CARB) & CalGreen Compliance. After sale support provided with manufacturer limited lifetime warranties. Our network include premiere vendors with prices only available to us. We will be in contact via email shortly. Please feel free to contact us directly 1-415-759-9531 Monday - Saturday 9AM - 6PM.